JC Harvest Enterprise is a creative interior design company that you can rely on. We have more than 29 year experiences in this industry and consist of the best talents and professionals. JC Harvest Enterprise provides one-stop solution for interior design and furniture manufacturing. Our head office is situated at Jenjarom, Selangor, Malaysia. The company's mission is to challenge preconception that can be achieved, figuring out every possibility and try the best to fulfill the task. 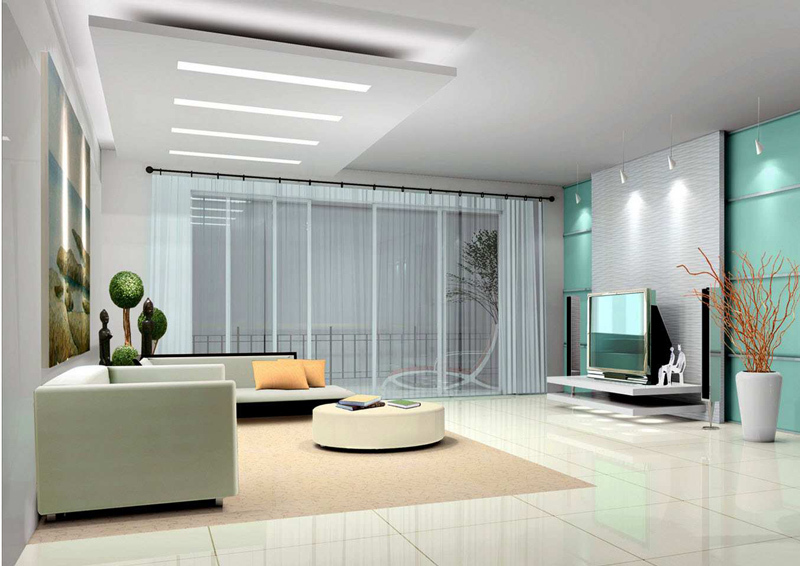 JC Harvest is certainly here to provide quality interior design works that will exceed your expectations. Apart from that, we also provide wet work such as install tile and cement works.